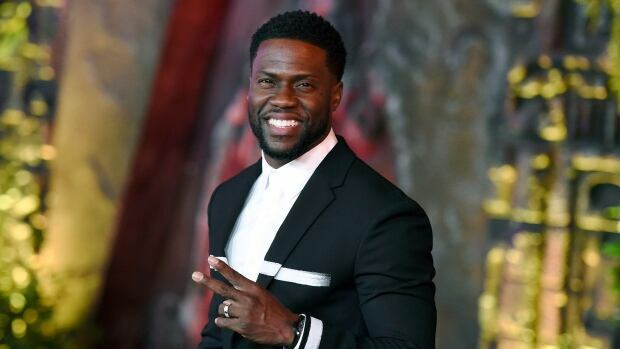 Kevin Hart is 'over it' -- and says he will not host this year's Oscars. The comedian and actor appeared on "Good Morning America" Wednesday and told host Michael Strahan "no" when asked if he will helm the Academy Awards on February 24. Hart stepped down December 7 from hosting the Oscars -- two days after announcing he would host -- after homophobic comments he made years ago resurfaced. Hart has repeatedly apologized for the comments and tweets made between 2009 and 2011, but said on GMA on Wednesday that he's "done" apologizing. He told Strahan, "there's no more conversation about it. I'm over that, I'm over the moment. I'm not giving no more explanation of who I am ... I'm just done. Rumors that Hart was reconsidering the Oscars gig resurfaced last week after Ellen DeGeneres expressed support for him on her talk show. 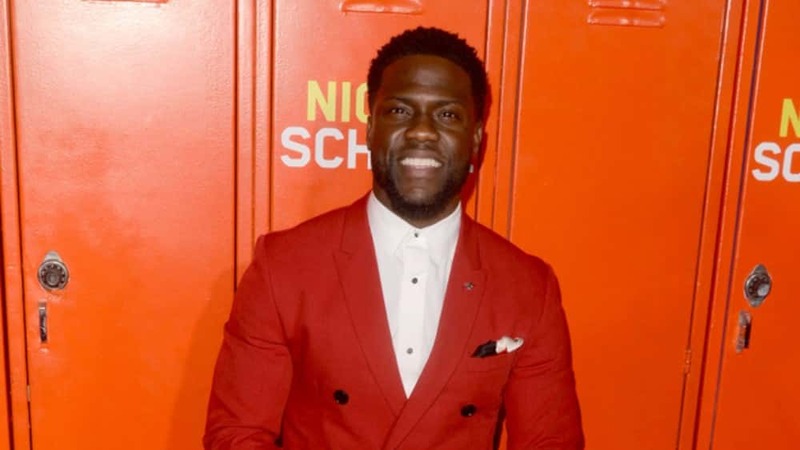 Hart, who is making TV appearances in promotion of his new movie, "The Upside," told DeGeneres he was "evaluating" his decision. The Academy still has not announced who will take Hart's place, or if the awards show will go without a host this year.